Brand: Wilton 1907-1354 Units: 1 Dimensions: 4¼" wide x 1¾" diameter thick Adds textured decorative detail to fondant and gum paste. 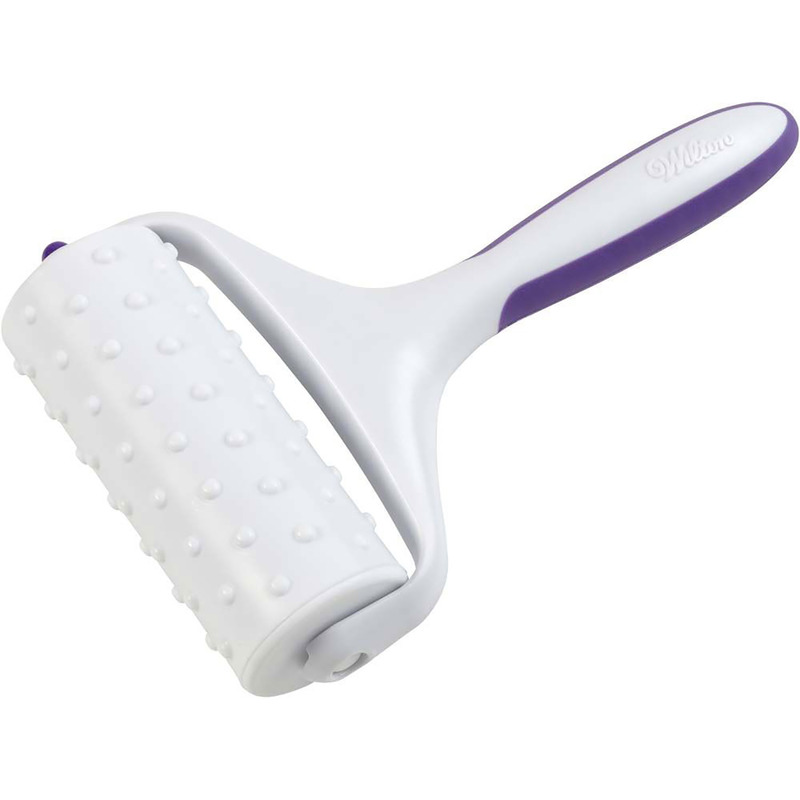 Interchangeable pattern roller fits embosser handle (sold separately). Adds textured decorative detail to fondant and gum paste. 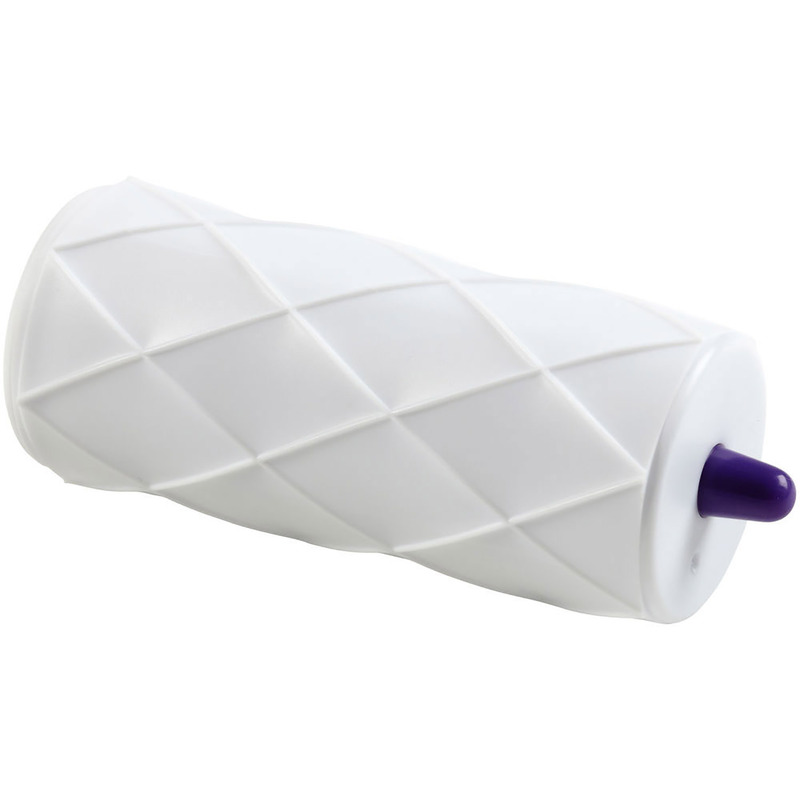 Interchangeable pattern roller fits embosser handle (sold separately).